CLEAN SMELL, NON-SMOKING TRUCK! 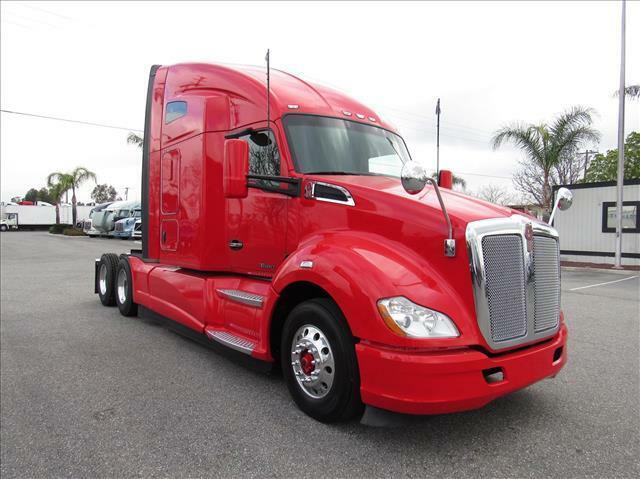 Late model red hot KW T680 with full fairings, aluminum wheels, light gray interior with wood grain accents, Paccar MX motor, 10 speed manual transmission, fresh oil change, annual DOT sticker ready. Exceptionally clean and ready to go!